An insider attack against the police in Afghanistan’s Helmand province claimed the lives of nine police personnel on Thursday, a local official said. 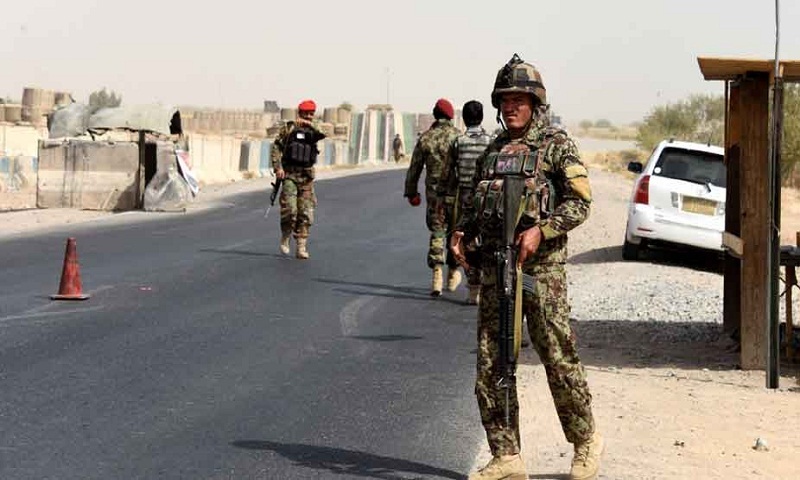 A man clad in police uniform opened fire on police personnel in a checkpoint outside Helmand’s provincial capital Lashkar Gah in the early morning, killing nine personnel on the spot, the official told Xinhua news agency. Provincial government spokesperson Omar Zawak confirmed the incident but gave no details about what happened to the assailant.